As a keen linguist, I found Figures of Speech a fascinating read. It's always interesting to consider both the development of language and the role it plays in any society. People such as Fry and Webster were already familiar to me; however, I had never heard the story of Princess Caraboo before, so that was a fun discovery. 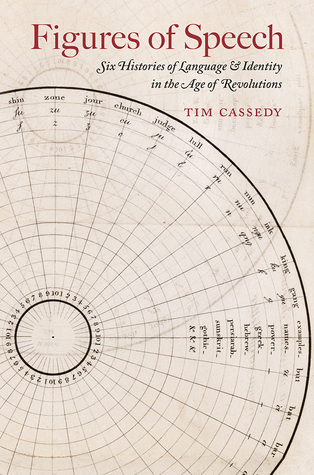 Although it was always insightful, I did find Cassedy's prose a tad dry and plodding at times. Therefore, I think this is a book for ardent linguists, rather than a general readership. Nonetheless, if it is an area about which you're passionate, you will find something to enjoy in this work.